Intel has forged partnerships with the likes of Lenovo and Foxconn for the utilization of the Atom processor in mobile devices and communication products. The chip is based on Bay Trail architecture and has been designed to deliver more performance per watt. It is also being manufactured using the 22 nm process and the chip maker plans to begin work on a 14 nm process. Work has also been underway to decrease the cost of producing these wafers, SoFIA is the first low-end SoC to come from this efforts with the high-end being catered for by Broxton. Despite all the strength Intel has invested into the assault of the mobile market, it has yet to reflect on the bottom line. 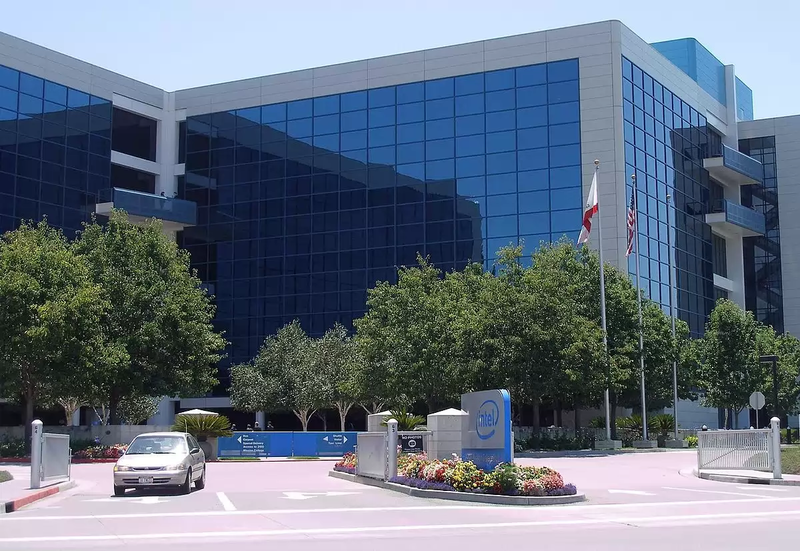 Earnings call for Q1 2014 were bleak and analysts from JP Morgan continue to believe that Intel will leak more cash if they remain on the mobile path. The chipmakers mobile and communications group registered a loss of $929 mn in Q1. JP Morgan pegs this on the disadvantage faced by x86 in an ARM dominated mobile world. Already Qualcomm is way ahead of Intel in mobile adoption. Another analyst firm, Forward Concepts, however believes that Intel has a shot in the mobile market. The chip maker has the ability to finance their foray into smartphones and tablets, says Will Strauss – Forward Concepts president. By concentrating on emerging markets, Intel might just realize their goal into 2015. This has been reaffirmed by several executives at the firm who have a favorable view of their mobile effort.